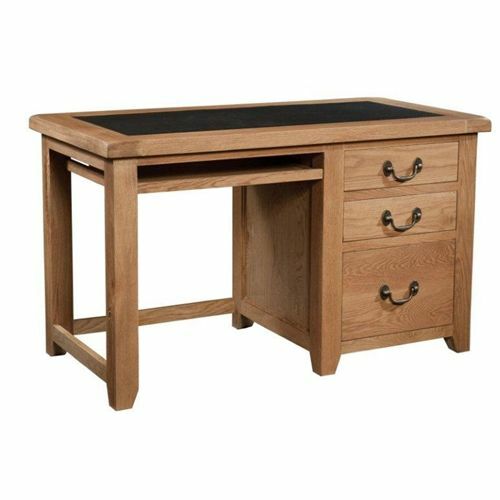 The Bridgwater rustic oak home office range of furniture is a classic, elegant light oak waxed collection which will add a traditional feel to any room. With a range of well designed beds, bedsides, wardrobes and chests, you are sure to find something to add a welcoming feeling to any home. 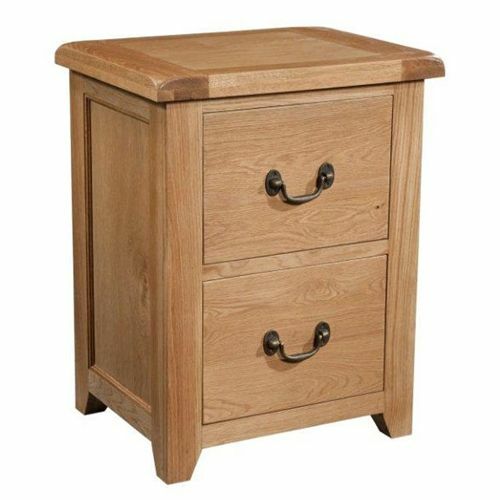 Made with dovetailed drawers, finished off perfectly with our classic rustic handles. Crafted from American white oak with an oiled finish.